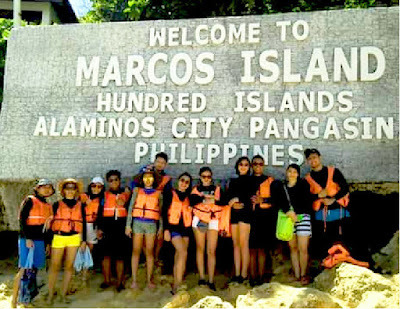 After visiting Governor’s and PBB island, we proceeded to Marcos Island! The bonus part of indulging into the beauty of Hundred island is another activity that will make your heart pump! Part of the protected Hundred Island National park is the Marcos Island. 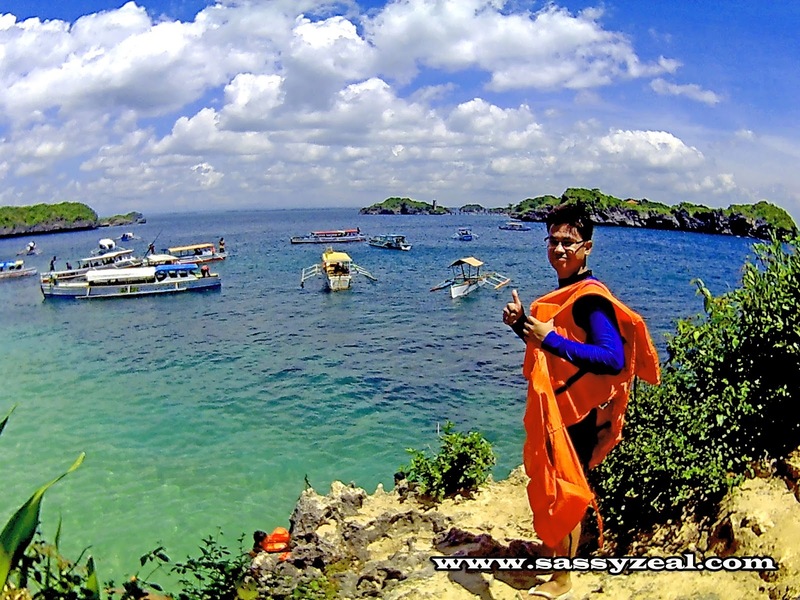 Among the 123 Island/ islets, Marcos Island is one of the most remarkable due to the unique experience you will have here, Cliff Diving! 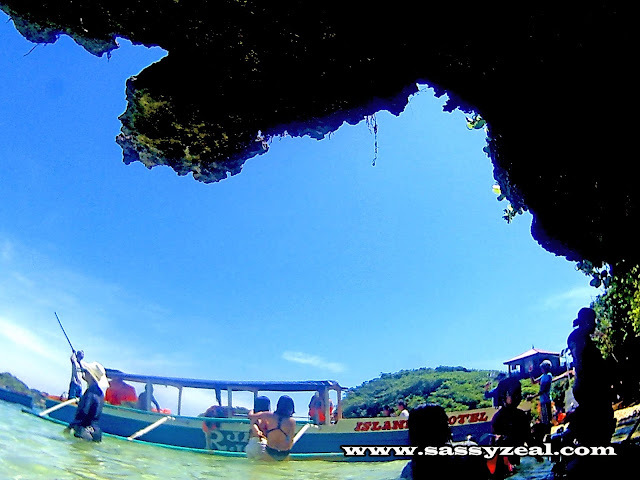 With our nice and friendly group in the entire Hundred Island and Bolinao Tour Package. Upon arriving in this island, the water and sand in the shore are so inviting. Water is so clear. 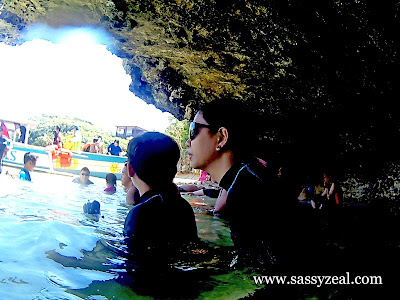 While waiting for our snorkeling gadgets, we savor the cold water and immerse under the piece or a rocky formation. Actually, Marcos island is where I enjoyed the most. Relax mode with less direct sunlight under the tunnel. This photo is a view from under a rock formation while immersing into a cold clear water of Marcos Island. The cold water soothes my tired muscles from trekking to Governor's Island 123 staircase to the viewing deck. We stayed here for about 30 minutes while appreciating the beauty of blueish sky reflecting into the face of the water. Though the the sand is not as white like what you see in Boracay, water is crystal clear. This is the view along the way to the Imelda's cave jumping point. After a while my friends then decided to give it a try, Cliff Diving! 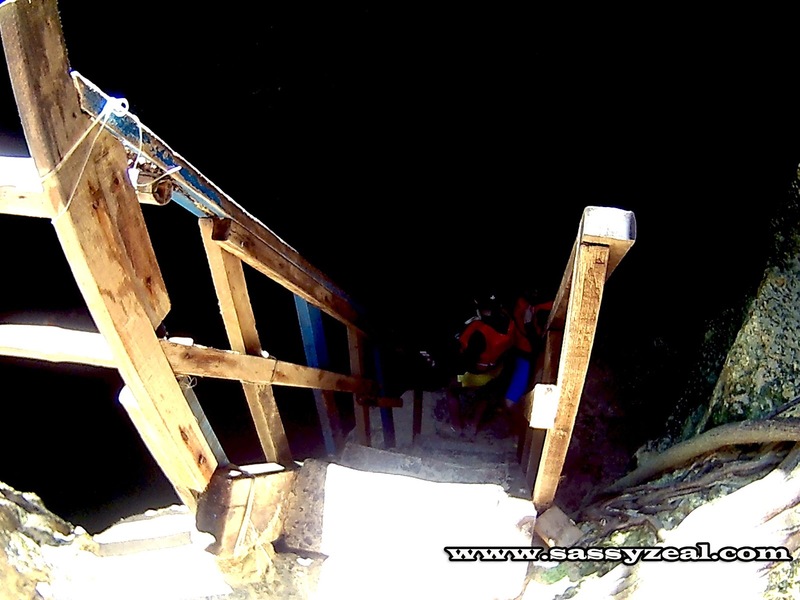 Going up above the cave to the point the jump will be done at the height of 12 feet above and 8 meters deep water. Please observe the NO LIFE VEST, NO JUMP Policy. 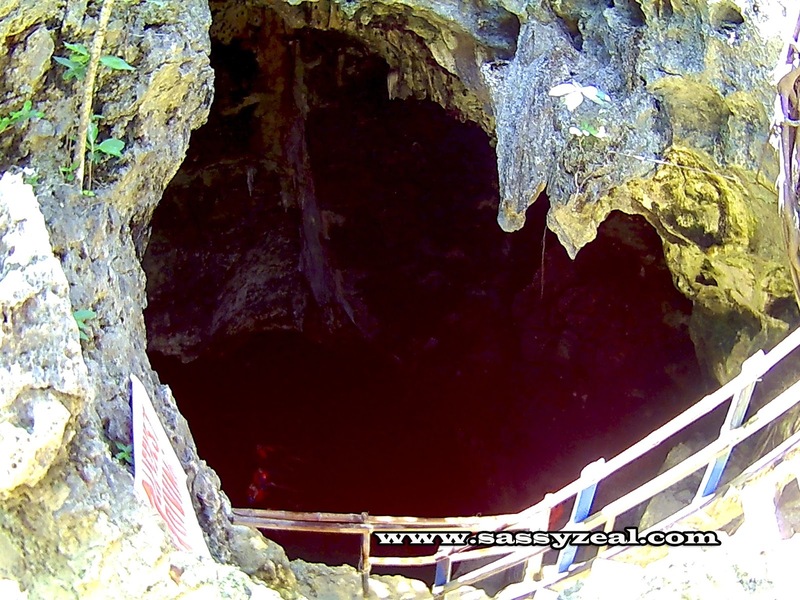 By the way, this cave is named after Imelda Marcos (Imelda cave). 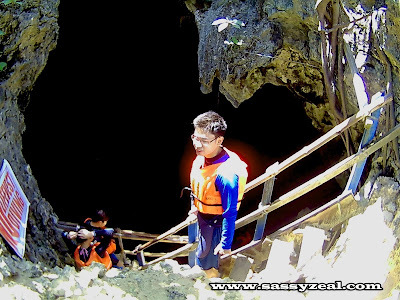 Tip: Do not bring valuables up to the cave as there is no place you can leave your things there plus the fact that there is only one way out from the cave when you jumped in and you cannot go back to the stairs where you jump from. MORE FUN AND EXCITEMENT TO EXPLORE IN PANGASINAN BELOW!